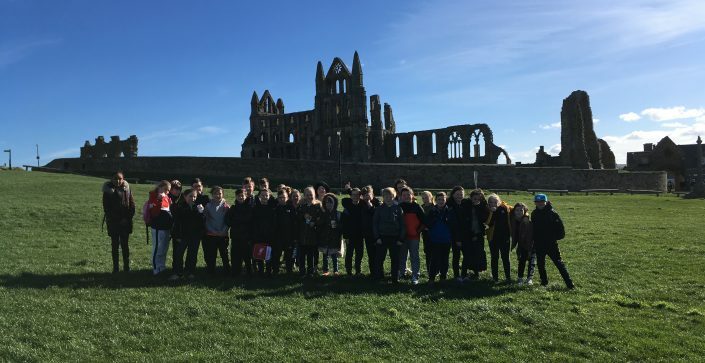 From Bram Stoker’s Dracula to Captain Cook, the stunning Gothic Abbey, and beautiful coastline, Whitby has lots to offer for your school trip. 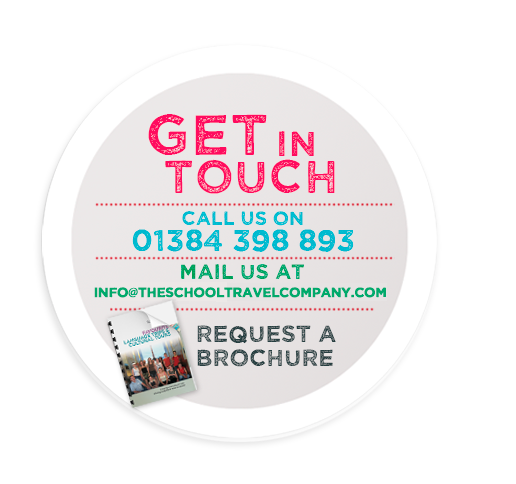 This trip is perfect for KS4 students studying GCSE English Language. Bram Stoker’s Dracula is a classic example of Gothic writing which was very popular in the 18th and 19th centuries. This little town has plenty of charm and character that will engage your class on arrival. Browse our itinerary below for ideas or contact us today. 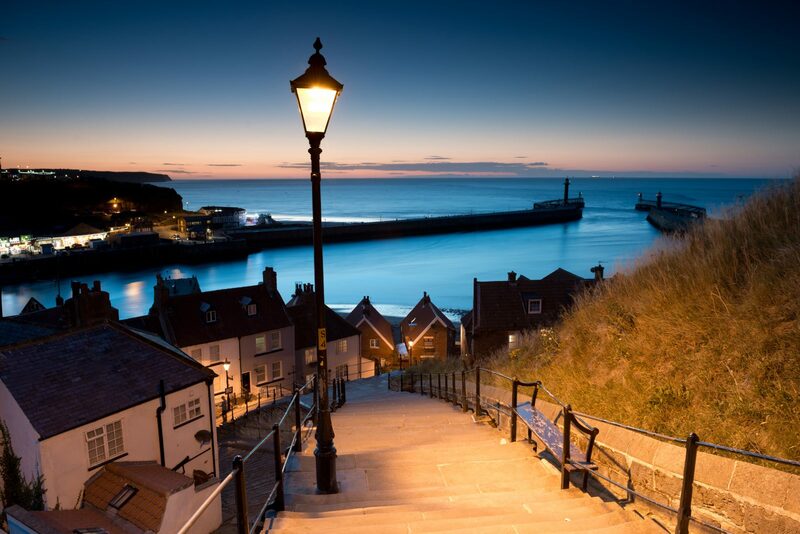 From exciting treasure hunts to tours around the magnificent Abbey, you are sure to be captivated throughout your stay in Whitby. 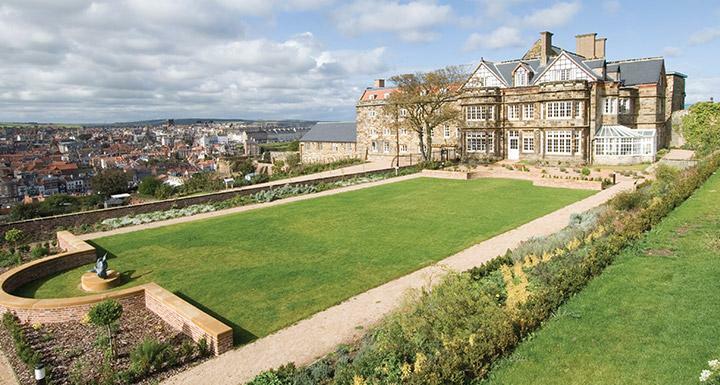 YHA Whitby is a beautiful grade 1 listed building. Nestled beside the famous Abbey ruins on top of the impressive hill, it looks down onto the stunning views of Whitby below, making this a unique location to stay. With ensuite and standard rooms available, the majority keeping their original features or artefacts, there is plenty of rooms to suit your group’s needs. Function rooms are available, alongside a games room, Georgian Lounge, classroom, conservatory and lounge. They also have stunning gardens and a tearoom. Being centrally located in the town, there is no need to travel far to start your day.